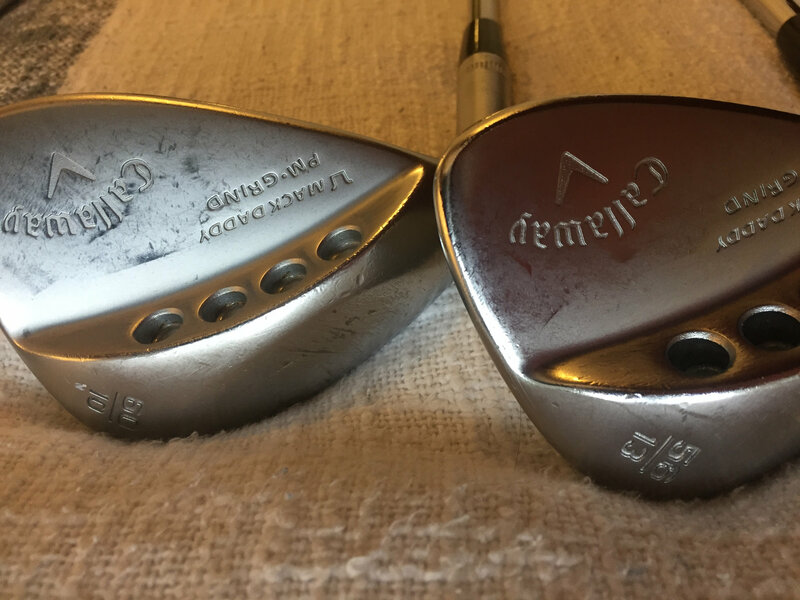 Clearing out my wedges. All prices include CONUS shipping. Only trade would be for a GAPR Low or Mid (I'd throw in extra $$$). 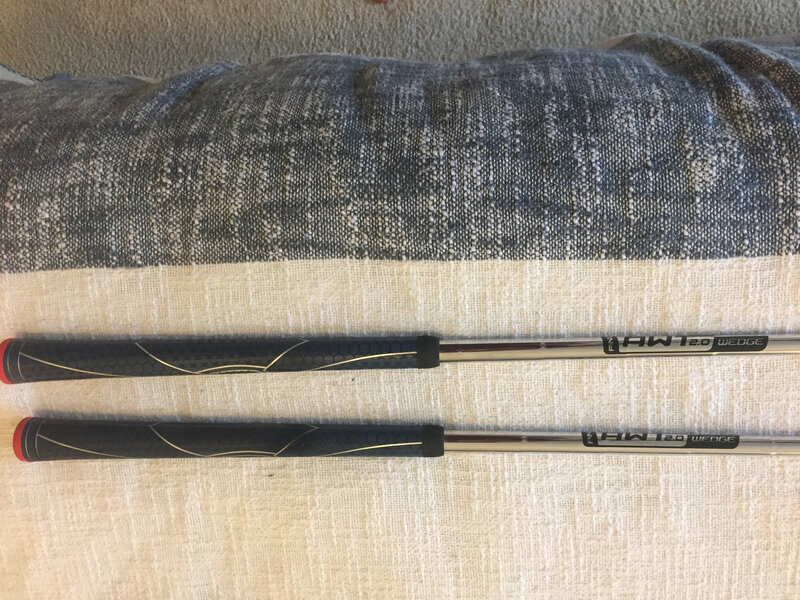 All wedges have PING AWT 2.0 Wedge shafts (made by Nippon) in them and Winn Dri-Tac Standard grips. 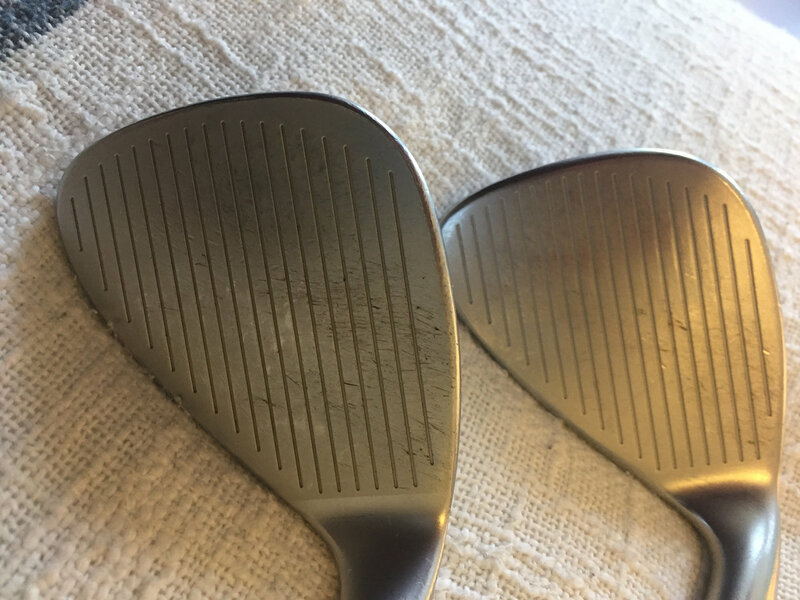 Paint fill has been removed on all wedges. 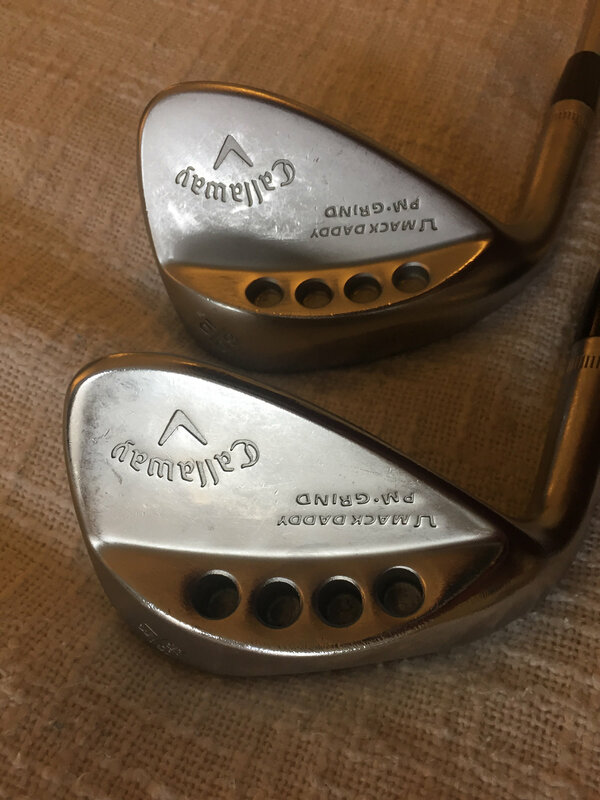 how many rounds on the mizunos? 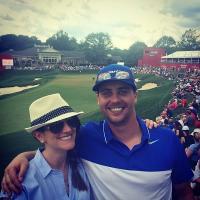 58* has maybe 1-2 rounds only. 50* and 54* were my gamers for about 4 months (10-20 rounds). Let me know if interested I can take more up close pics of the faces. Still a bunch of zip on the grooves.